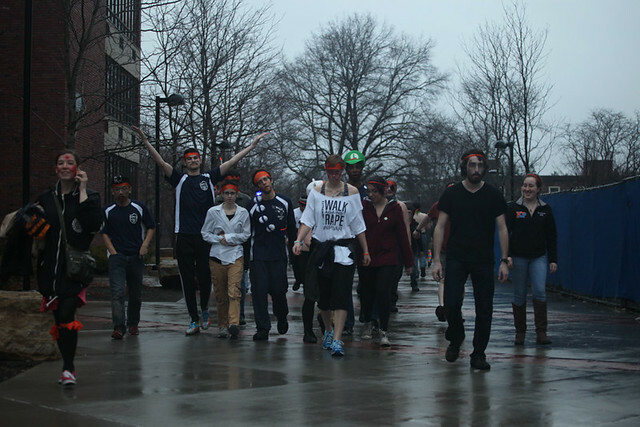 HvZ is a campus-wide game of tag with Nerf™ blasters. All players start by registering here, where your score and status are tracked. for one, who is the Original Zombie. Zombies can tag Humans with their hands, which turns them into a Zombie. Humans are able to stun the Zombies with Nerf™ blasters or balled-up socks.